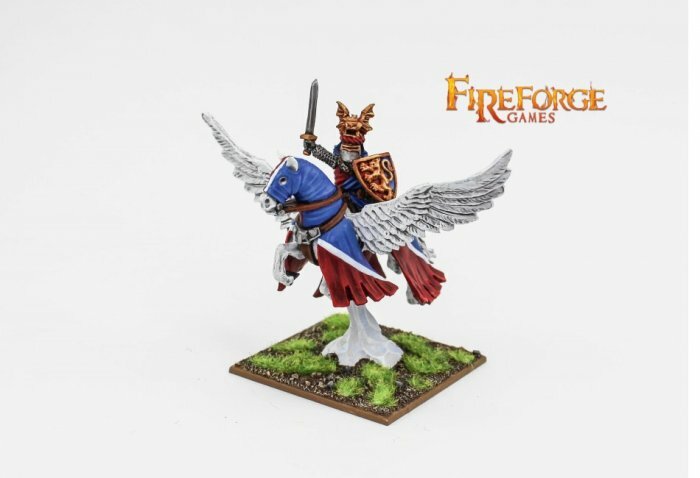 This Pack contain 1 Albion's Noble on Pegasus in fine resin. Figures are supplied unpainted and require a little assembly. Also contains a 50x50mm square base.